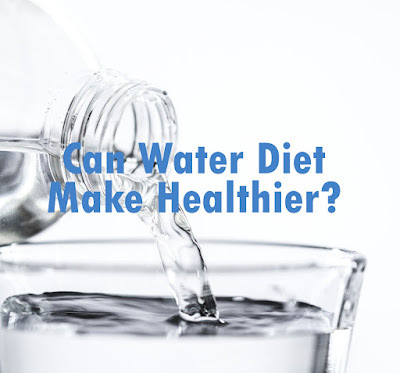 Home / Health / Health tips / Can Water Diet Make Healthier? 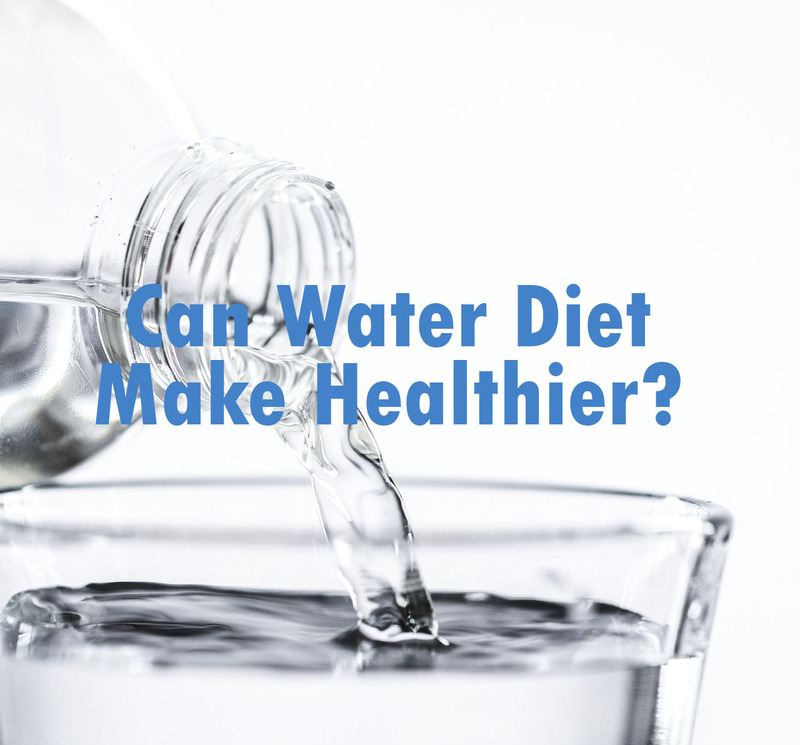 Can Water Diet Make Healthier? Diet is an effort made to get an ideal or proportional body weight. Diet is also done to maintain the health of the body from various diseases such as high cholesterol to hypertension. 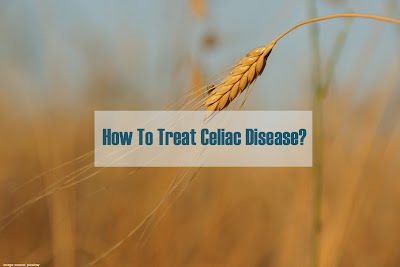 In general, it is to reduce calorie intake such as rice, bread, etc. and replace it by using foods that want calories and fat. But you can also go on a diet in an easier by doing water diet. Here's how to diet with only drinking water. To be able to reduce weight you must be diligent in drinking water. Make a schedule to drink water a day, at least 8 glasses a day. Please set it every 2 hours or 3 hours regularly to consume water like taking medicine. You must drink water with a normal temperature, do not drink warm or cold water. Water with normal temperatures will be easily absorbed by the body and help with the diet. You can use an alarm to remember when you have to drink water so that your water diet program can be organized, run according to plan, and certainly will provide maximum benefits. When you fill the body only with water, then in the short term you will lose the essential nutrients your body needs. However, the results will be weight loss. You will also lose more muscle than when you eat food in general, so it is recommended that you run this water diet not too long. Then increase your daily intake from 500 to 800 calories, meaning you have to eat less to maintain weight loss. Your body's metabolic rate will certainly decrease significantly, so there are times when you feel weak. Make sure you still get enough water when you do a water diet so that there is no risk of side effects such as dehydration, enough water needs wherever you are so as not to cause dizziness, constipation, headaches and some other things. Expert's advice on a water diet. The Mayo Clinic recommends that everyone suffice for drinking water to avoid dehydration. However, running a prolonged water diet is not recommended because the body still has to get nutrients. The water diet only helps for a while to cut calories in the body to make it easier for you to reach your weight loss target. Furthermore, you still have to provide body nutrition by carefully choosing nutritious foods.